Keep your Trail Cam snapping with these essentials. Is there something you're forgetting? This Field Kit has the essentials you need to put your trail camera into action. 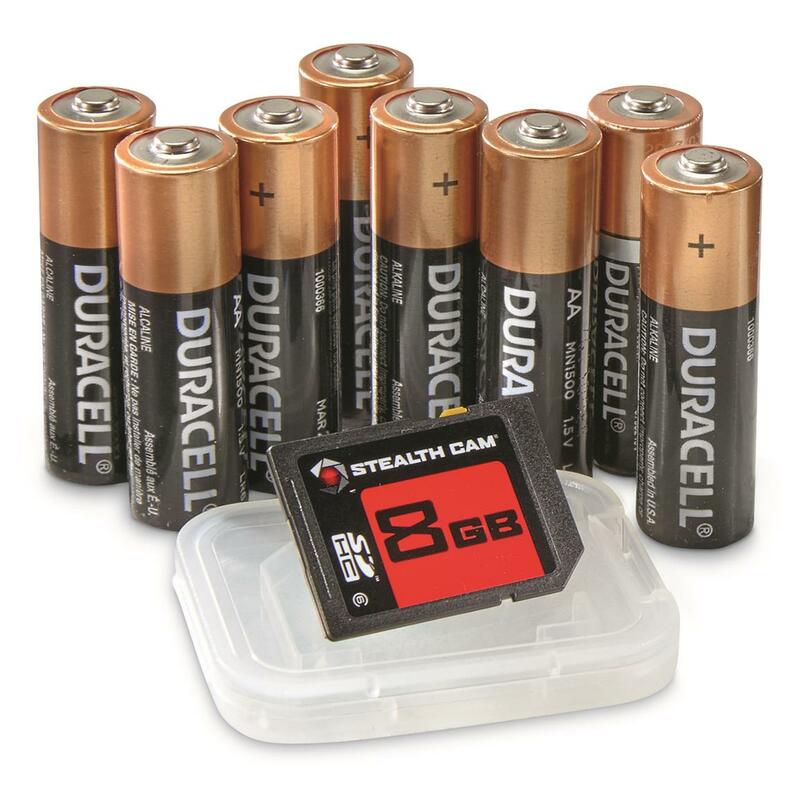 Field Ready Kit includes 8 Duracell AA batteries, 8GB SD memory card, and plastic memory card snap case.